Lightspeed today announced the launch of a new payments system, Lightspeed Payments, to be fully integrated with its point-of-sale (POS) platform, eliminating the need for customers to use third-party payment providers. This announcement comes as the Montreal-based company prepares for a planned IPO that is said to be happening sometime this spring. Lightspeed has been slowly preparing to go public on the Toronto Stock Exchange, adding former Google and OpenText CFOs Patrick Pichette and Paul McFeeters to its board of directors in November, as well as appointing its own new CFO Brandon Nussey in April. According to The Globe and Mail, Lightspeed has been planning the rollout of its payment system for the past year, launching a pilot program with 200 customers in November. The company has been revving up growth over the past couple of years, with a $207 million Series D round in late 2017 to help grow its international presence. Dasilva told BetaKit at the time that Lightspeed was eyeing 2019 for the launch of its IPO, but explained that the company, which didn’t seek any outside funding for the first seven years of its existence, took its time to get to this point, because it wanted to take the time to build out its mission. To date, Lightspeed has raised close to $290 million in funding, and in 2017 said it processes more than $15 billion USD in transactions annually. According to The Globe and Mail, Lightspeed’s payment system is expected to be a top feature when the underwriting team, co-led by Bank of Montreal and National Bank of Canada, market the company’s IPO. The Globe also reported that Lightspeed intends to sell $200 million worth of stock and achieve a market valuation of more than $1 billion. The cloud-based company also acquired Toronto-based digital loyalty program platform ReUp late last year, announcing in December the rebranding of the company to Lightspeed Loyalty – to help its customers engage with customers by building-out loyalty programs. 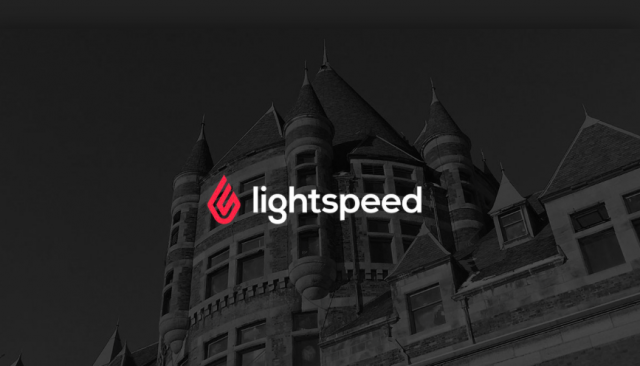 Founded in 2005 to help small and medium businesses with POS and customer engagement, Lightspeed has grown to more than 700 employees and is present in more than 100 countries with eight offices spanning Canada, US, Europe, and Australia.